Tastefully updated Georgian in pristine move-in condition. This Centrally Located cozy 3 Bedroom, 2 Full Bathroom house would make a great starter home or an ideal extension project. 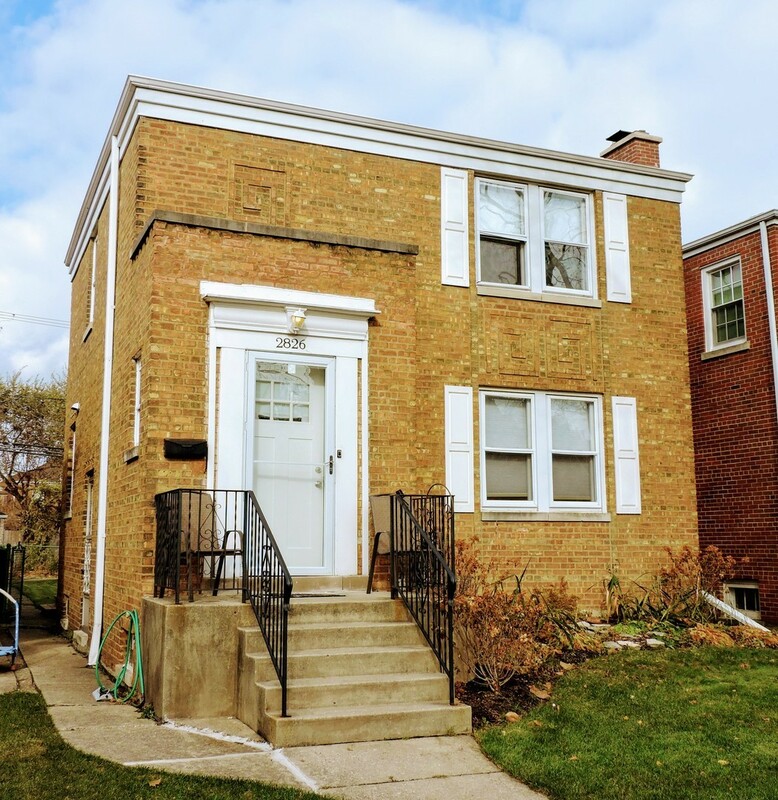 Highlights include: Hardwood floors throughout, Kitchen with granite countertops and stainless appliances, Newer windows, New Deck with HUGE fenced backyard, 2 car brick garage. Finished Basement, with drainage system, features a spacious family room, the 3rd bedroom, 2nd bathroom, and large laundry room with ample storage. Near Parks, Shopping, and many other Neighborhood Amenities.